We present to you this elegant blue carpet roll (Dateline brand) with a unique design pattern that will make you desire to go for the latest trends suitable for a modern office theme. 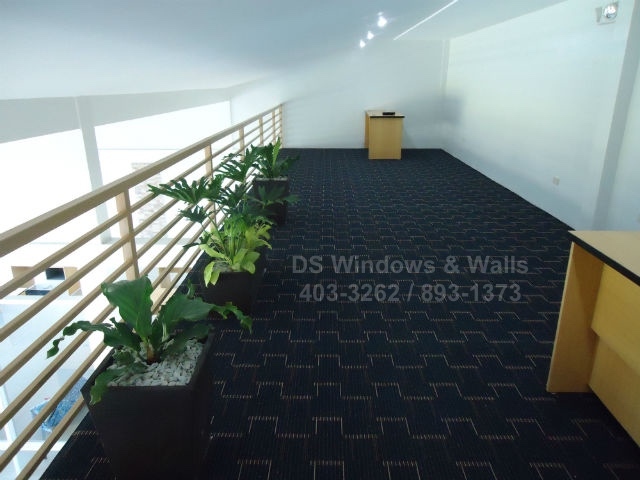 This elegant blue wall to wall carpet has its one of a kind cushion pad that encloses areas to avoid creating unnecessary sounds that is good for business meetings and will avoid distracting other employees in hearing the sound of a footstep in the hallway of the office. 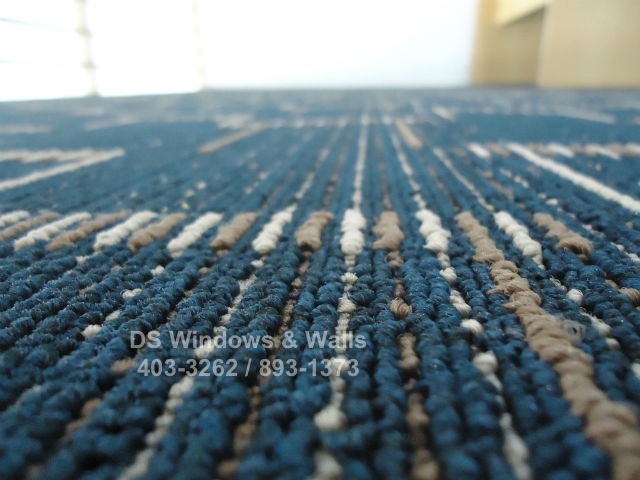 The carpet also eliminates the risk of slipping even when you are in a hurry to meet deadlines. So if the safety of all people in the office is a major concern then these carpets are the way to go. It gives you ease when walking because it gives you comfort due to the softness it provides. It is also specially friendly to women on heels. The most important feature is that it defines the modern look of the upgraded latest office interiors that will show the worth and elegance of your company. 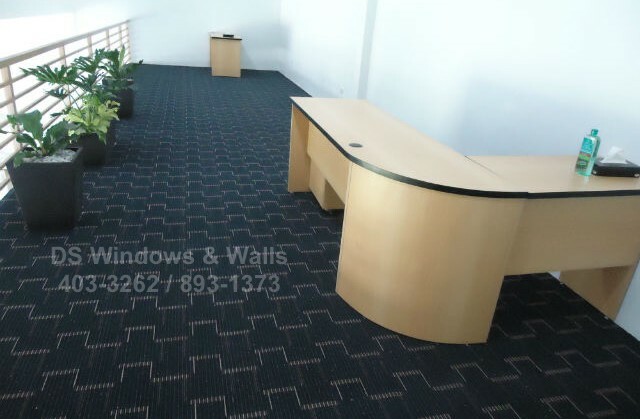 Even if the space is limited, just installing an elegant and modern design carpet roll make a huge change in the office place. It is a masterpiece of an idea for a perfect looking and awesome offices that only carpet can offer. Carpet can provide numerous design with unique and detailed pattern also available in different color make it more superior compared to the other flooring. 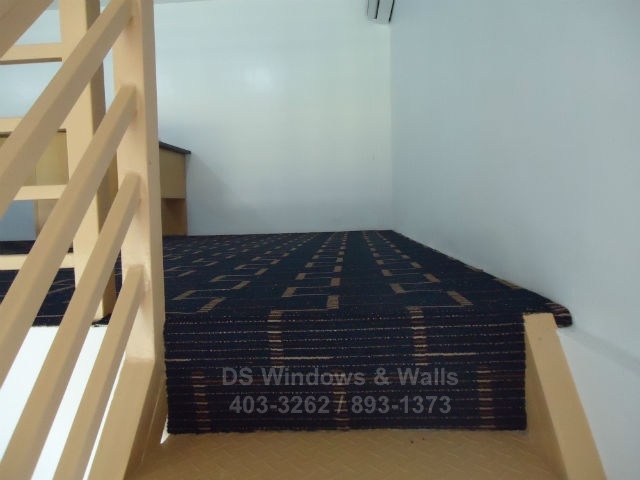 The additional comfort, warm ambiance and animated design gives it an upper hand when it comes to floor design and option for both in residential and commercial area. For more inquiries please call us at (02) 893-1373 / (02) 403-3262 / (02) 668-9668 / 0916-311-3909 or visit our showroom at 2nd level Pacific Mall Lucena City, 3rd level Robinsons Metro East, Pasig City and 4th level Waltermart, Makati City.